of tennis to children. Constant activity, colorful teaching aids, exercises and fun games help keep children stimulated. This program teaches team work while improving concentration and motor learning development. PLAY+STAY Tennis is a new format to help kids twelve and under learn and play the game. To make it easier for them, we changed a few things. The court sizes. The racquet sizes. The balls. The scoring system. Even the net height. • Includes Free Fitness/Activity Monitor! Tennis Fit for Kids is a group play activity featuring action-based tennis drills and games for children ages 7 to 12 of all ability levels. This program emphasizes movement and fun using fitness monitors to track progress and set fitness goals. Using age-appropriate equipment, TF4Kids develops tennis and athletic skills while improving health and fitness. • Non-intimidating and motivating athletic environment for kids of all skill levels. 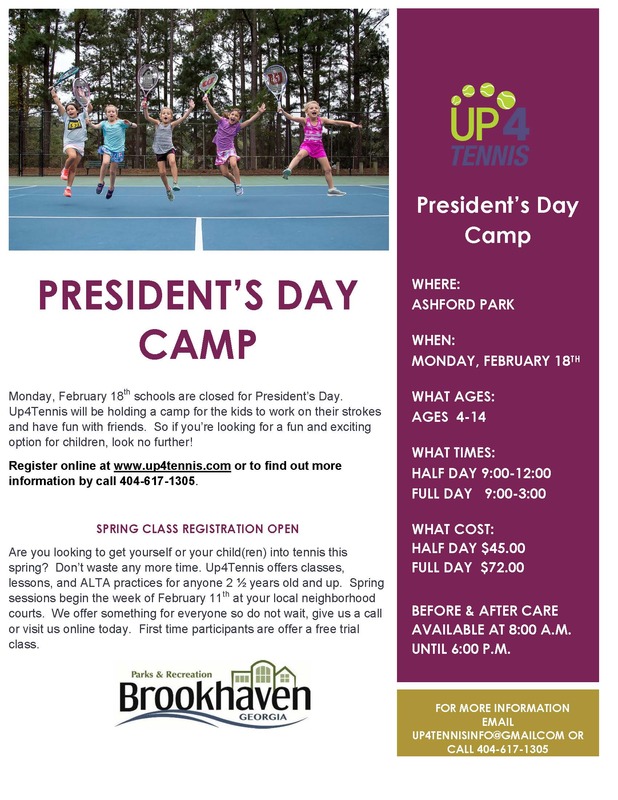 • Kids can experience tennis without the pressure of competition. • Focus is on the development of balance, coordination and agility. • Creates a pathway to attract new junior tennis players. • Kids can get hooked at an early age to a healthy sport for a lifetime! There will be a maximum of ten children per court/instructor in each 90 minute session so don't delay and get your child enrolled in our wonderful new program that they will sure to find rewarding, challenging and FUN! Free Fitness Tracker with each Registration! Please click HERE for more information including registration and remember to follow us on TWITTER to receive community updates and special promotions! Invite your friends to join in on the FUN! Our great tennis programs promise to be challenging, rewarding and FUN! but will be limited so please remember to register EARLY! The Greatest Compliment You Can Give is the referral of Your Family and Friends! Pure Tennis we focus on physical activity, safety and tennis FUN-damentals! We don’t emphasize competition for small children. However, as children progress in ability and age, specific scoring methods are introduced. We teach tennis knowledge and skills that children can build on and enjoy throughout their entire lives.